Delectable and generous food and drinks landscape are up at Golden Prince Hotel's al fresco entertainment outlet, the Lanai Resto-Bar. 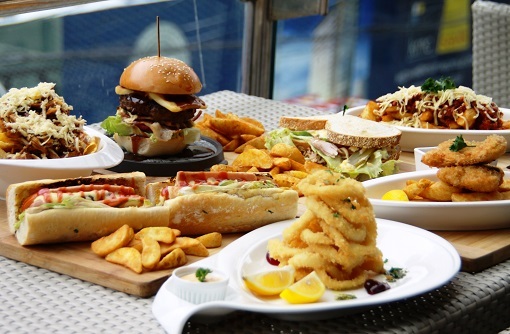 The newly launched menu which a nod to bigger servings, raised food quality, more cocktails choices and wines will be available from now on while enjoying weekly live entertainment. 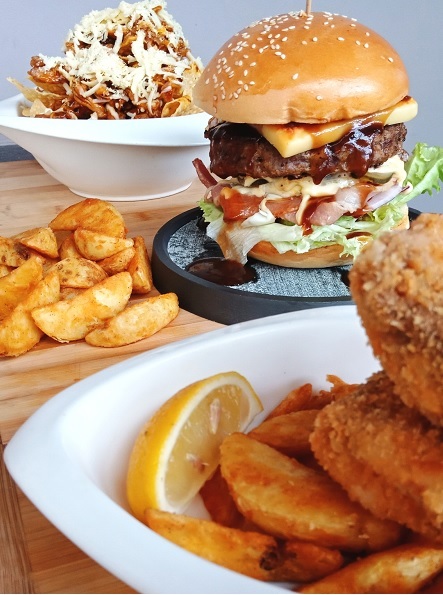 Golden Prince Hotel's Lanai Restobar and Lounge heftier servings good enough for the your friends to partake like the Prince Tower Wagyu Burger made with a 0.25 lb wagyu beef patty and served with thick fried potato wedges. 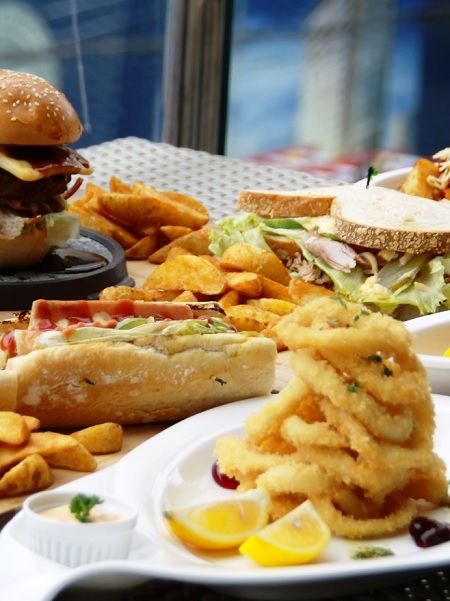 Try the generous King Sub foot-long in a bun, a big pile of thickly-sliced, breaded squid rings, a fully-stuffed club-house sandwich with all your favorite ingredients, and even danggit-aglio olio pasta and pritchon to keep things local, among many other new items to be enjoyed and shared. The cocktails lists is definitely what every party goer needs from Magellan's Margarita, to the Golden Gimlet made with calamansi instead of lemon, honey and basil on gin, or the Inday-Colada with coconut milk and pineapple juice blended with rum. Indeed, a union of international bar staples and local charm. Lanai's mocktails Prince of Cebu or the Golden Fizz best paired with new Lanai food menu. 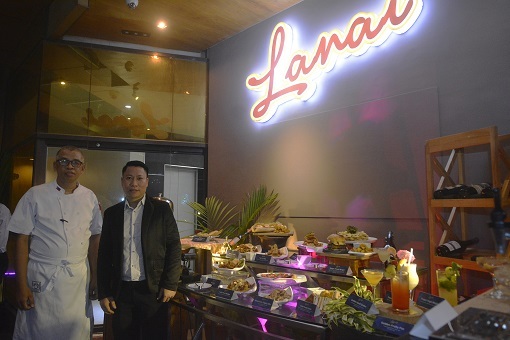 Lanai Restobar and Lounge is groomed by head chef Marlou Almasco and the new outlets manager Robinson Belhida. Lanai is open daily, from 6:00PM to 1:00AM, with live entertainment every Wednesday to Sunday. Weekly live acoustic entertainment keeps the mood enjoyable and festive with acts like Jude Efraim, Stagefire and Syncrofire Acoustic from Wednesdays to Saturdays. For reservations and other inquiries, call 230 1500 or 230 1588. 0 comments: on "NEW Food/Drinks Menu at Golden Prince Hotel's Lanai Restobar Lounge"